I love visual music. I have always been drawn to ambient music that paints pictures in my mind, music that conjures up the places and spaces that I can only read about in sci-fi novels and weird fiction. 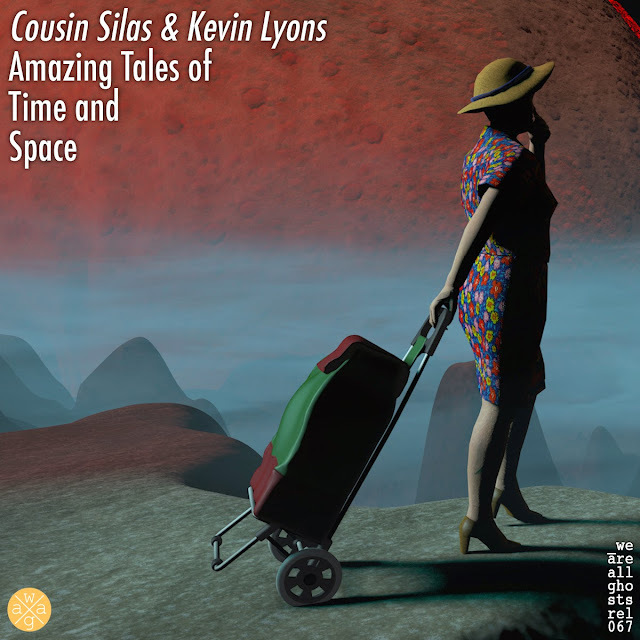 “Amazing Tales of Time and Space (waag_rel067)” by the enduring partnership of Cousin Silas and Kevin Lyons transports me to alien landscapes and disreputable townships, the kind imagined by visionaries such as Lovecraft or Aldiss; It makes for captivating listening albeit not entirely restful if one is gifted with a vivid imagination. This is an exceptional release from two inspired musicians.